Baja California’s first State Park. San Miguel was the first wave ever surfed in Mexico and remains as one of the last intact watersheds on the Baja peninsula. At the heart of the recently declared World Surfing Reserve, the San Miguel watershed is a critical riparian ecosystem that contributes necessary sand and cobblestones to form the classic wave. 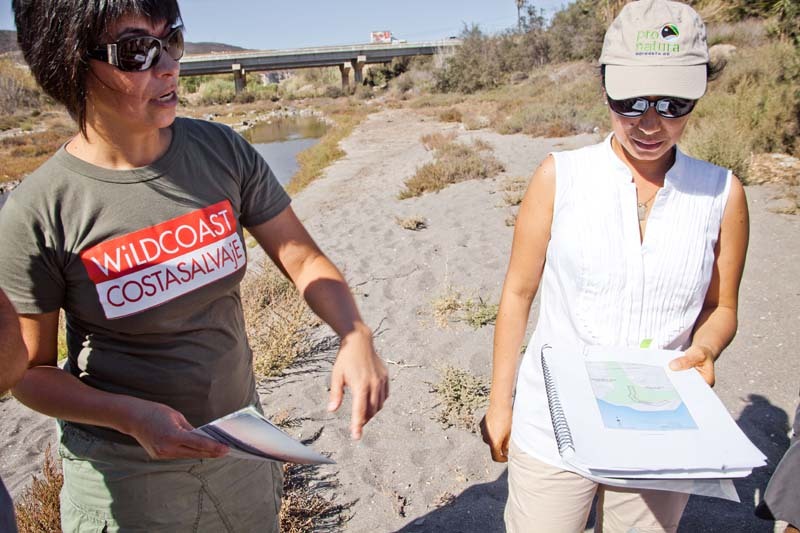 The watershed is also an important source of drinking water for local residents, provides an openspace for the community of Ensenada, and is a hub of biodiversity. Save The Waves and the Bahía de Todos Santos World Surfing Reserve are trying to legally protect the watershed and rivermouth this through designation as Baja California’s first State Park. We need YOU to help protect this special place. 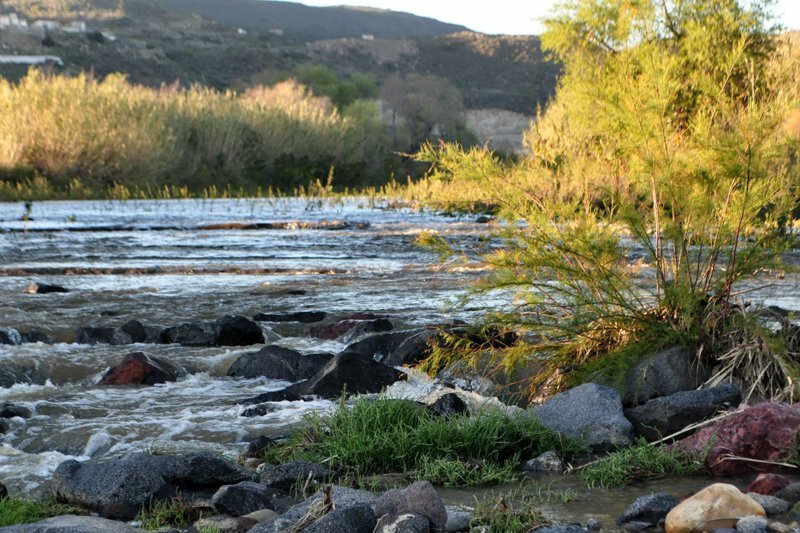 Approving the 58 hectare Arroyo San Miguel State Park, proposed by Mexican NGO ProNatura Noroeste, will create the first state park in Baja California and protect the wave and watershed from urban development, sand mining in the upper watershed, and water quality threats. 1) SIGN THE PETITION: Save The Waves Coalition and the World Surfing Reserve are trying to show broad support to the Governor of Baja California, by getting 10,000 signatures on the petition. We need your support, click here. 2) FILL OUT THE SURFONOMICS SURVEY: We are also trying to demonstrate the economic value of the wave at San Miguel through one of our Surfonomics studies. We need your feedback if you’ve visited San Miguel. 3) SUPPORT SAVE THE WAVES AND THE WORLD SURFING RESERVE: Become a member today and help Save The Waves and The Bahia de Todos Santos World Surfing Reserve protect San Miguel.